Out of all those gigantic and impressive dinosaurs we know, there is one that we have always envisioned as the king, the T-Rex. However, four years ago scientist discovered a dinosaur so big, it’s more than what a T-Rex can chew. 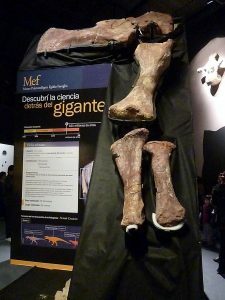 Now, that peculiar dinosaur has a name: The Patagotitan.